Diabetic neuropathy is a painful and damaging condition that can affect many different parts of the body, but most often impacts the feet. If you have been diagnosed with diabetic neuropathy near Scottsdale, a foot doctor can help you manage your symptoms. 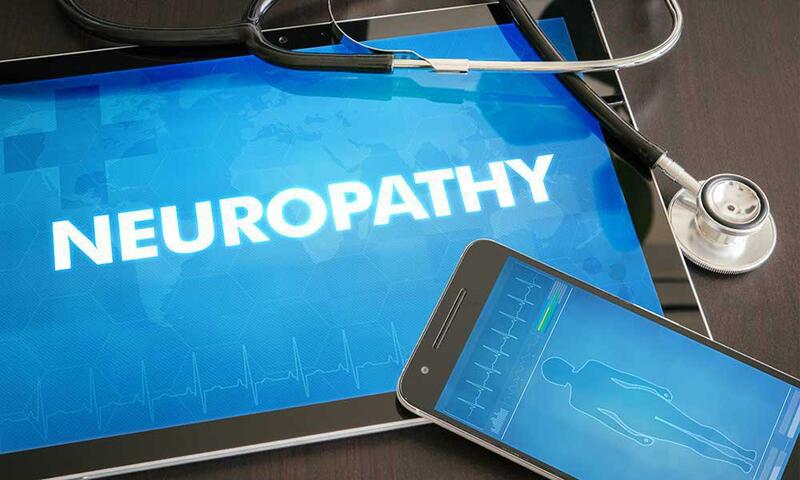 If you have diabetes but haven’t developed neuropathy, or if you already have the condition but want to prevent it from becoming worse, these tips for reducing the risk of neuropathy can help. Nothing impacts your risk for diabetic neuropathy as much as your blood glucose levels. High blood glucose damages your nerves over time, and if you already have neuropathy, it can make the condition worse. Talk to your healthcare provider about using a meter to monitor your blood glucose, having regular A1C tests, and using medications and meal planning to control your diabetes. 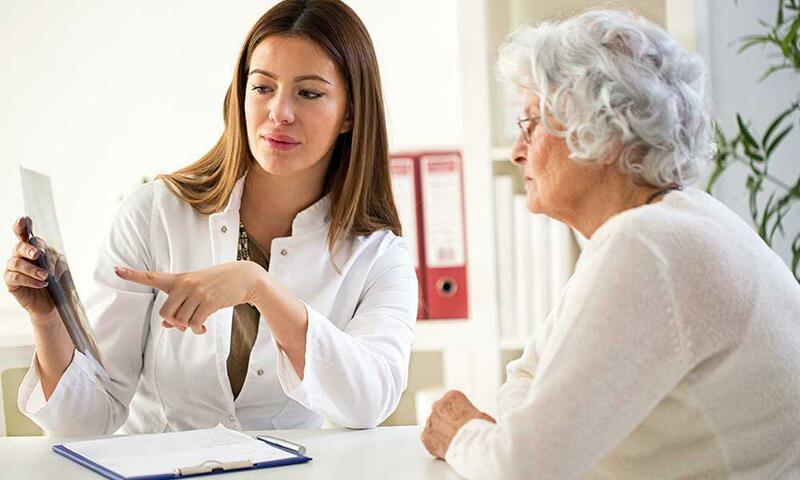 If you are struggling to keep your blood glucose in your target range, your doctor can help you modify your treatment plan. For people with diabetes, a seemingly minor foot injury can lead to major complications. This risk is even greater for people with neuropathy, because you may not be able to feel an injury that can become infected without treatment. Check your feet every day for injuries or changes, and see your foot doctor for any problems you find. If you discover an injury you didn’t feel, this is another sign you should call your foot doctor, as it may indicate undiagnosed nerve damage. If you experience foot pain or numbness, alert your healthcare provider. Early intervention can stop or delay the onset of diabetic neuropathy. 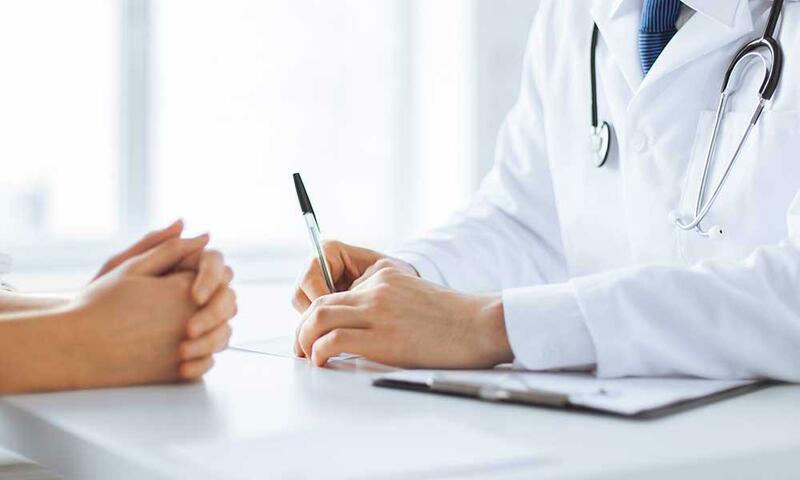 Your foot doctor can also help you determine if your issues are being caused by diabetic foot pain or another problem that can be treated.